THIRTY-seven years ago, a touch club was formed in Laidley to help keep rugby players fit in the off-season. Last month, the club was named Sporting Group of the Year at the 2019 Lockyer Valley Australia Day Awards. The Laidley Touch Association has spent the last nearly four decades fostering a love of the sport of touch with players young and old. President Jill Ilka said the club was shocked and very humbled by the award. 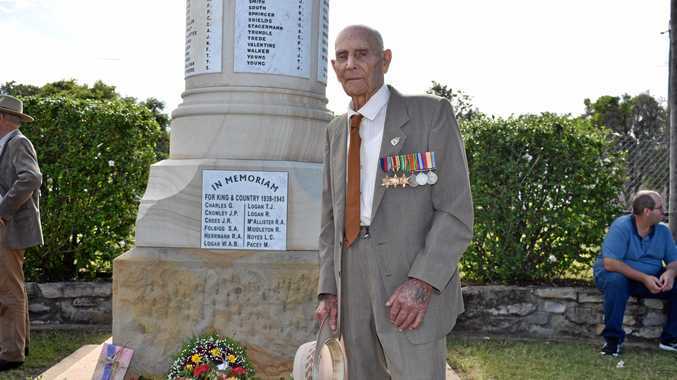 "It was an honour, because we've been going for a long time,” Ms Ilka said. 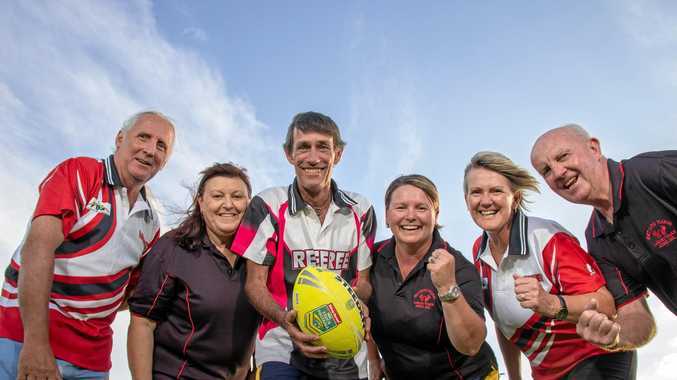 From humble beginnings, the association has grown, becoming a mainstay of the Laidley community and hosting up to 38 teams in its year competitions. The association is also dedicated to bringing rising young players through the ranks and this has caught the attention of local schools. "The schools are getting behind us now and they're getting teams together and putting them in our comp here,” Ms Ilka said. Ms Ilka put the club's success down to the club working with the community and providing an affordable way to get active and have some fun. "We're here to help the community, we try to keep our fees as minimal as possible,” she said. "We have for years - you'd never be able to play any other sport for the price that we charge. She made a special thanks to the community for theircontinued support and to the council for the recognition. The club hoped to use the award to continue growing the sport of touch in the region and Ms Ilka said the recognition was a vindication of the association's work. "By winning an award like that, I guess it shows we must be doing something right and acknowledges all the good we've done too,” she said.